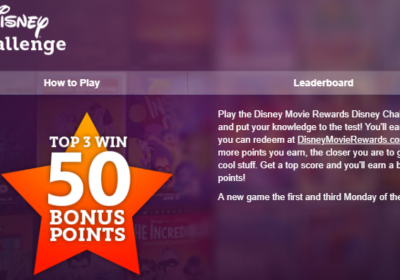 On Mondays, twice a month (1st & 3rd), Disney Movie Rewards comes out with a new Disney Challenge trivia game. It’s fun to play, and you automatically get 5 points for playing. 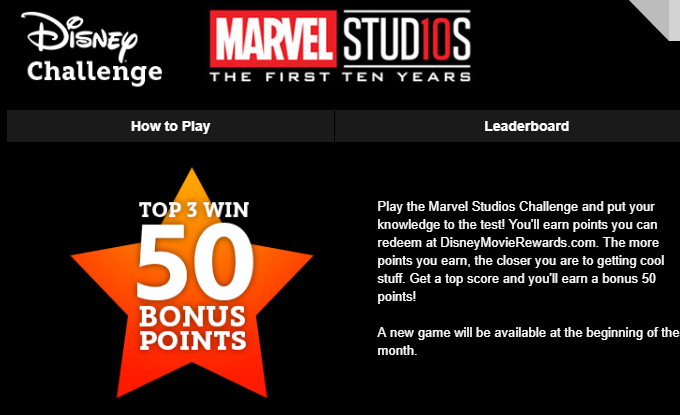 Today was a bonus because it’s also the first of the month when Disney Movie Rewards posts a new trivia challenge for the Marvel 10th anniversary. Play both games today and hello 10 free points! 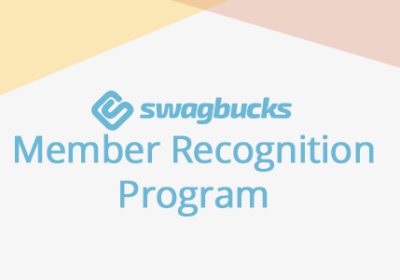 If you aren’t familiar with Disney Movie Rewards, it’s a site by Disney that rewards you for seeing and buying Disney movies. When you buy Disney DVDs, you can enter the code on the box and receive points in your account. Same goes for movies in the theater when you either upload your ticket or link your account to Fandango. 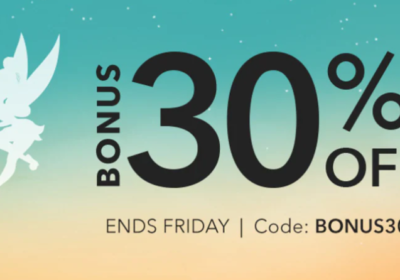 The main thing I like about Disney Movie Rewards is that those points can add up to a free Disney gift card! 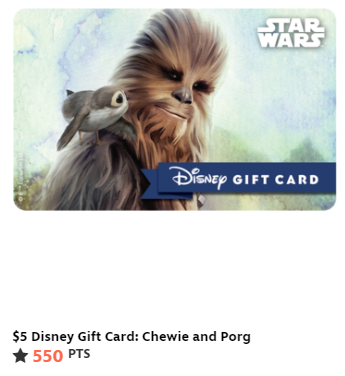 Today when I checked the gift cards, I noticed that the Chewbacca version is a hard stock card instead of the e-gift cards they’ve had lately. I have definitely got to get my hands on that one!